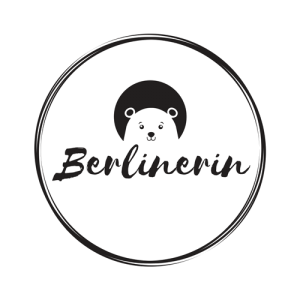 Women Writing Berlin Lab is a writing community for women in Berlin aiming to promote events, meet-ups, workshops and writing labs for female writers based in the city. The inclusive community open to everyone who identifies as female and feels involved in the writing field. They welcome not only writers but every woman looking for a safe space to express her creativity and to share her stories and feelings with other women writers. With a belief that women need to gain more space and visibility in the media and within the current institutions and policies, they want to build both digital and real spaces for women to raise their voices and tell their stories through writing and community projects. SheSays is an award-winning organization offering free mentorship and events to women in the creative industry and currently the only global creative network for women. Founded in 2007, they now have presence in 40 cities around the world with an estimated 40,000 members. Their monthly events are driven by their members who suggest the topics they want to hear about. 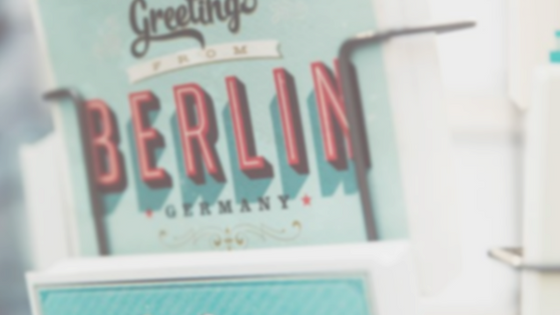 The organization is building their presence locally with SheSays Berlin. At their most recent event, “Face Your Fears”, three speakers shared their personal stories of leaving behind successful careers in search for work that not only made them feel fulfilled professionally but also personally. Keep an eye on their Facebook page for more motivational networking events. Word of Mouth has opened it’s first club in Berlin that will provide women with the needed conveniences and desirable environment for a more comfortable and productive space, being the ideal place to work in, to relax and build offline connections. They will be hosting a range of social events, workshops, panels, talks and more on a range of topics including mental health, Instagram as a business, podcast clubs and cooking workshops. To stay informed on their upcoming events sign up for their newsletter. If you or someone you know is also organizing events and meet-ups in Berlin drop us a line so we can add it to the site!